Copyright © 2019 Jinex Food Service All Rights Reserved. 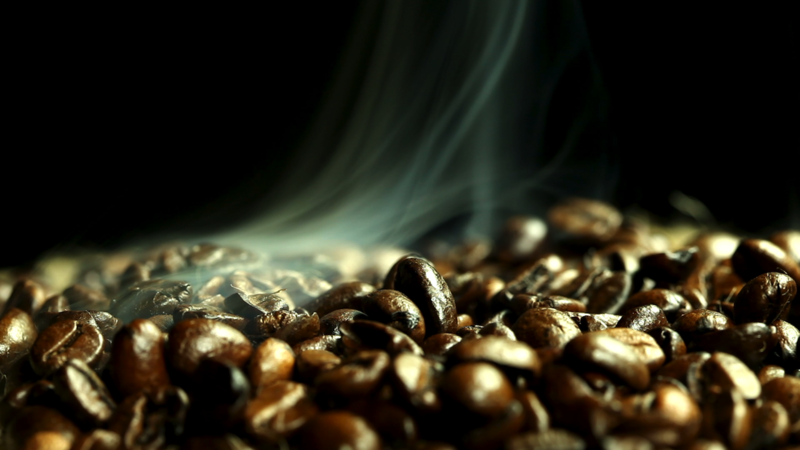 tastes to discover the best coffee recipes! Take a journey into different habits and tastes to discover the best coffee recipes!